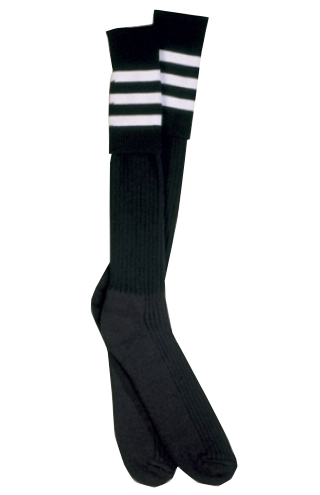 A great lightweight sock! Features lightly padded orlon acrylic foot with a nylon top. Provides padded foot comfort and durability. Standard turnover cuff. Sizes: Med, Large.